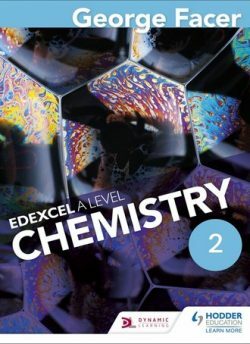 All the support you need to teach the required practicals with technician notes, model results, advice on common student mistakes and additional experiments to extend knowledge. – Provides full coverage with technician notes for every core practical, complete with equipment lists and safety notes. – Offers guidance around possible causes for different kinds of anomalous results for each experiment. 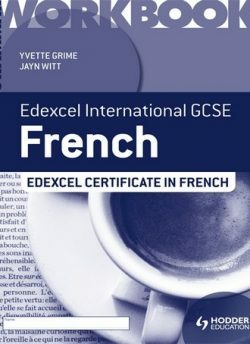 – Highlights common student mistakes with explanations on how to address them. 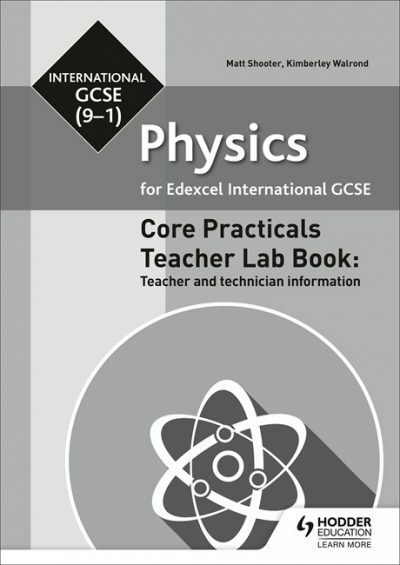 – Helps provide a holistic approach to teaching practicals with suggested variations on the core practicals, linked experiments and extension experiments. 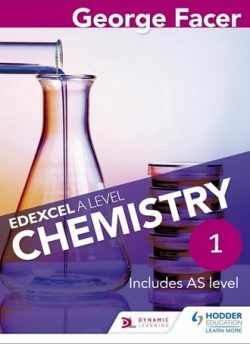 The Teacher Books include answers to all of the questions in the accompanying Lab Workbooks, complete with mark schemes and with extension and maths questions flagged.